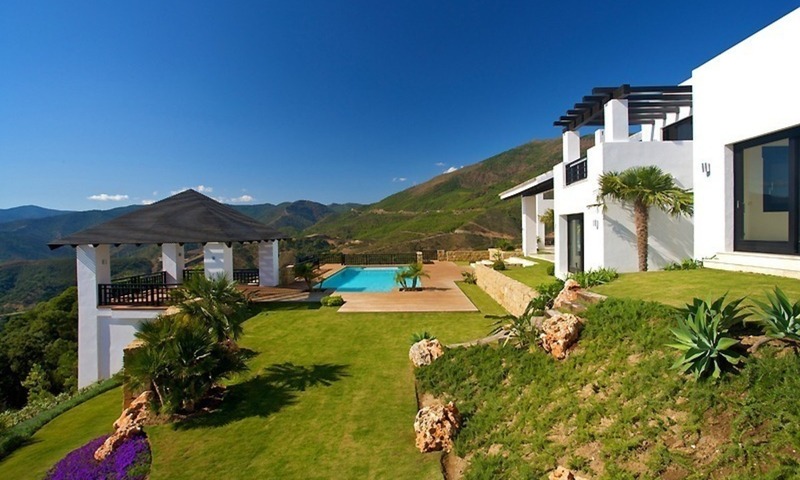 For Sale: New Luxury Villa at Golf Resort, Benahavís – Marbella This property is newly built and was designed by an architect of renown with the aim of providing a maximum of both luxury living and creature comfort. During the construction phase, only top-quality, brand-name materials were employed. The location is privileged with lively Puerto Banús, beaches, golf courses, and most amenities just minutes away by car. 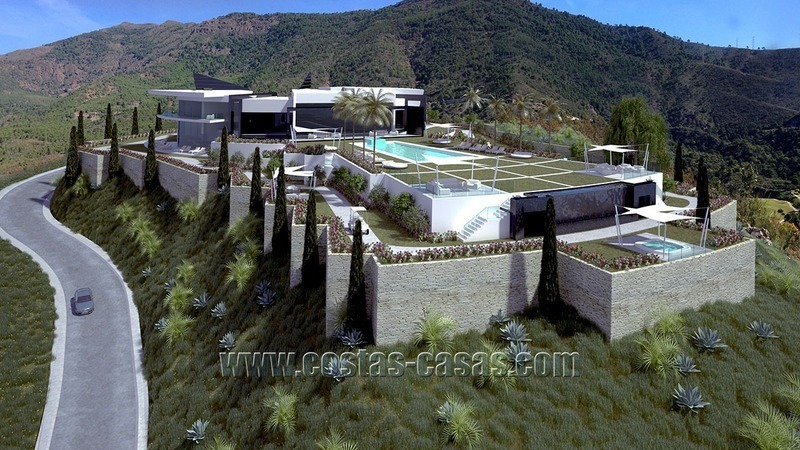 Newly built modern villa for sale, exclusive golf resort, Benahavis - Marbella Built on one of the best plots in this exclusive gated and secure golf resort with numerous facilities. 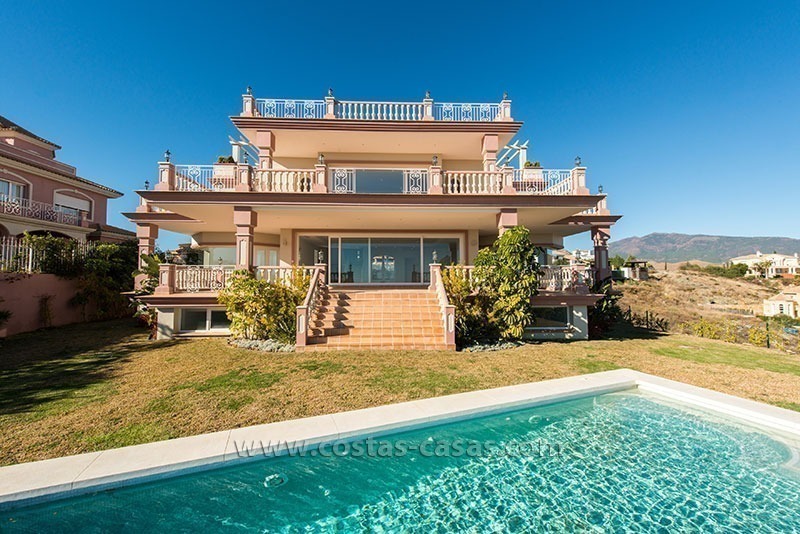 Impressive villa in the middle of nature and tranquillity. 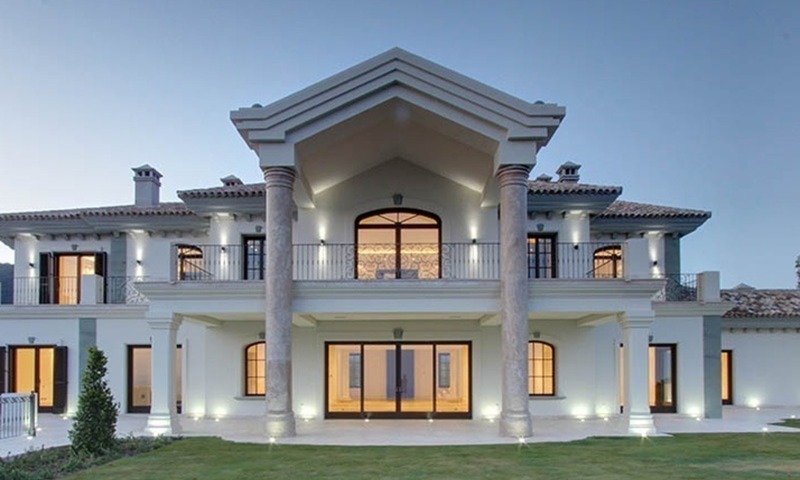 Design is a harmonious mixture of a modern Andalusian architecture with rustic elements. Under floor heating, fireplaces, air conditioning, and up to date technology for highest comfort. 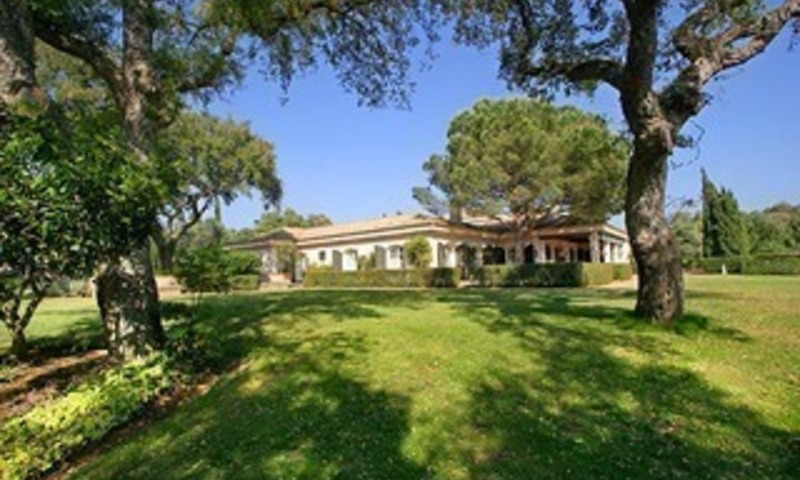 Landscaped gardens with swimming pool and pool house.